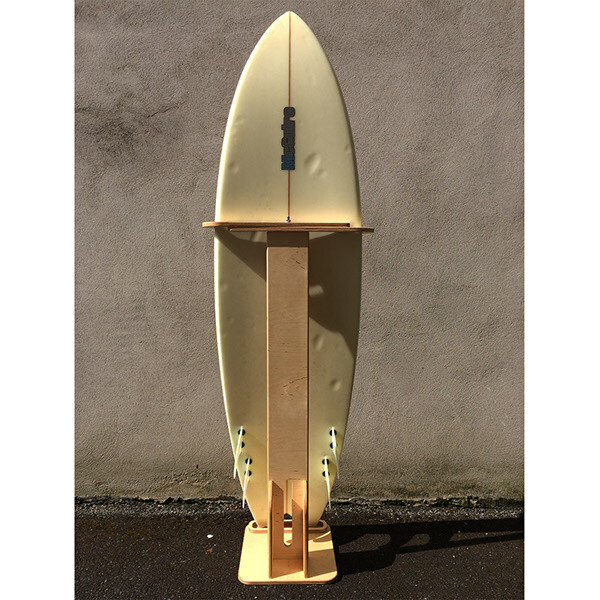 The Surfboard Display Stand can hold surfboards up to ten foot long. 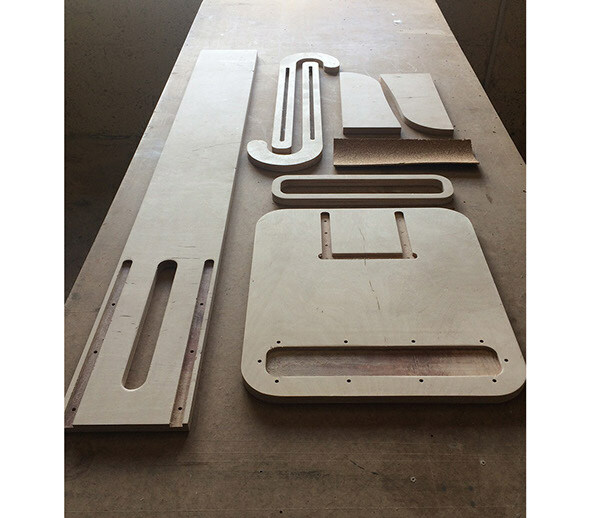 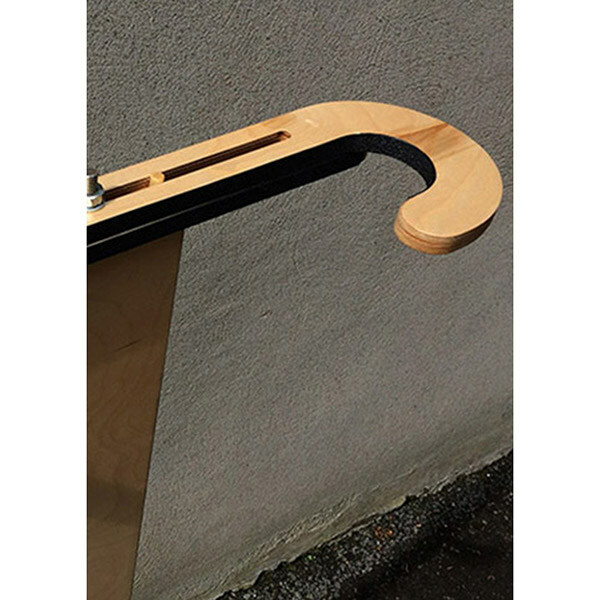 Manufactured from Birch plywood, using CNC cutting for assembly. 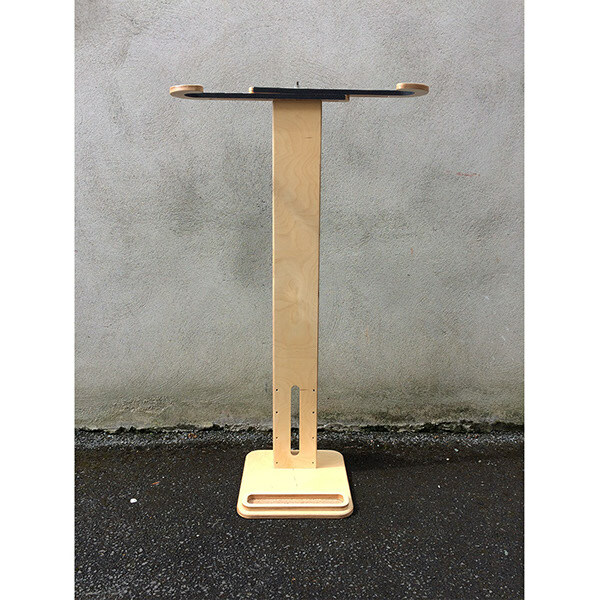 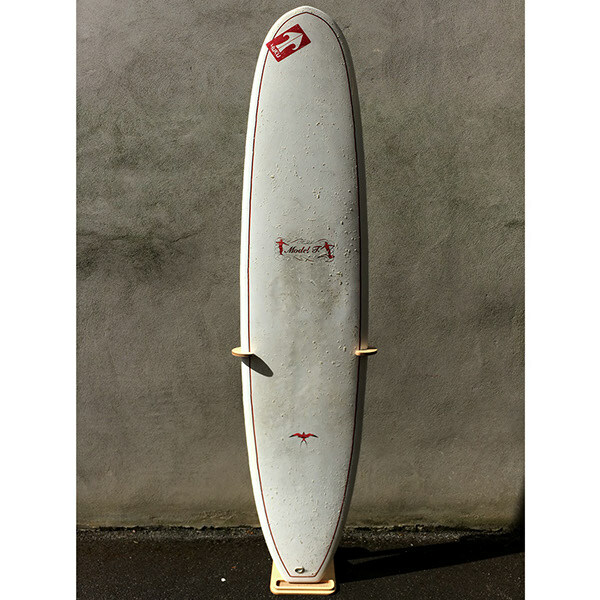 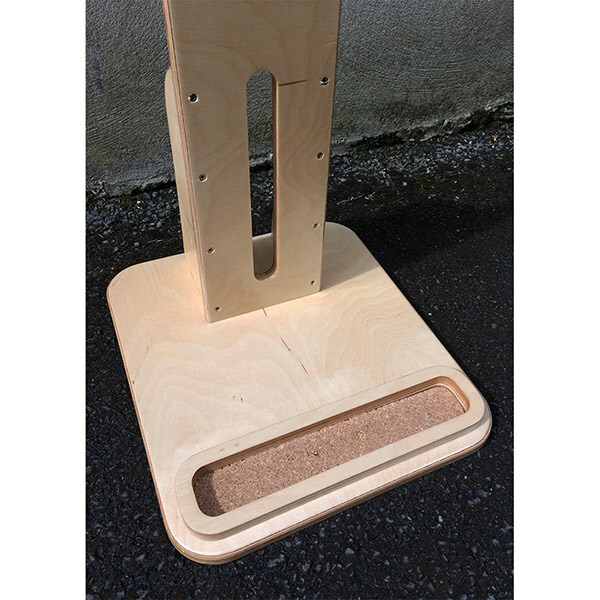 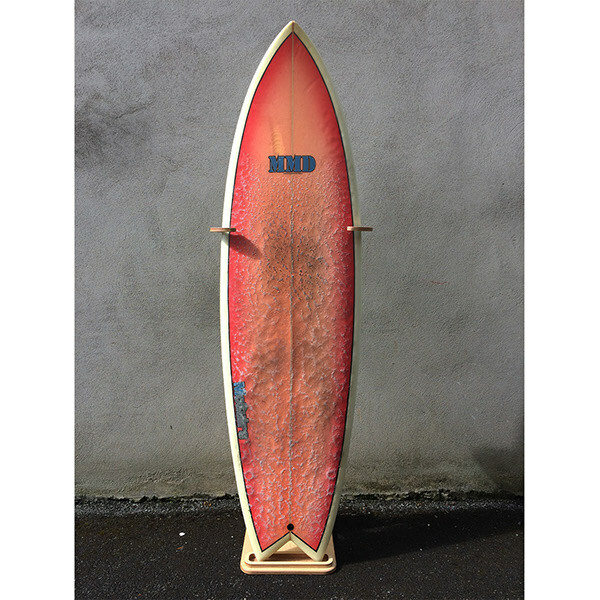 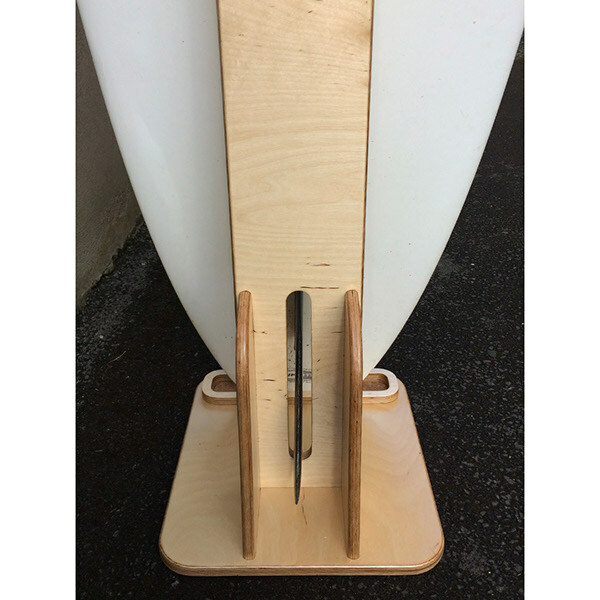 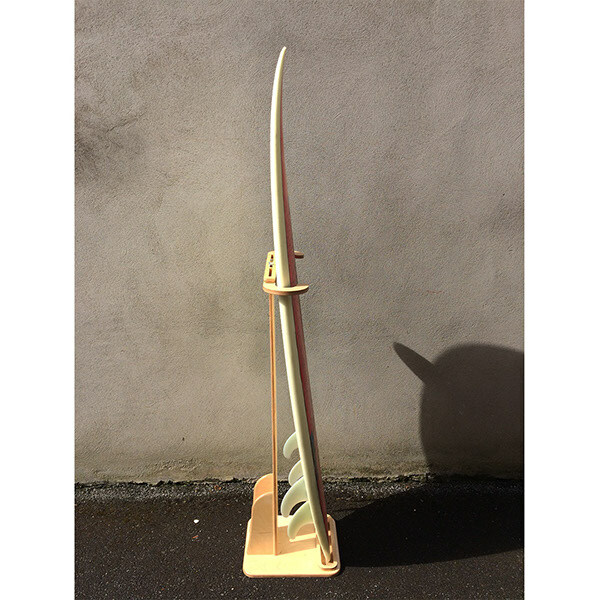 The stand offers sliding arms that will grip any width of surfboard, and an inset cork base so not to damage the board. 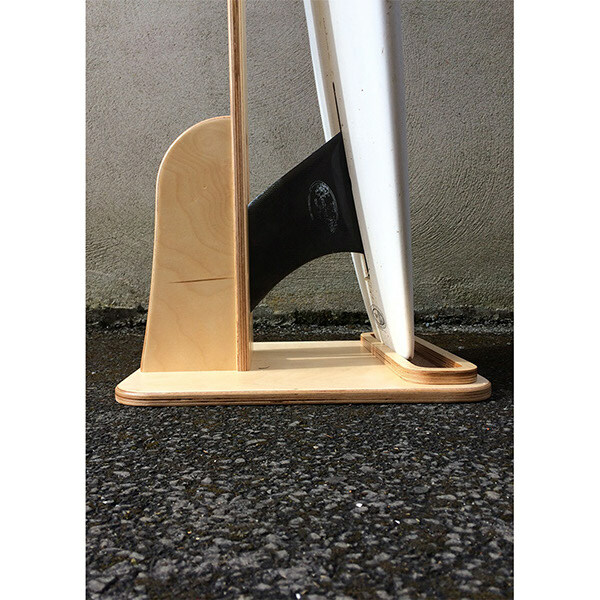 There is also a fin housing cutout for longboards.